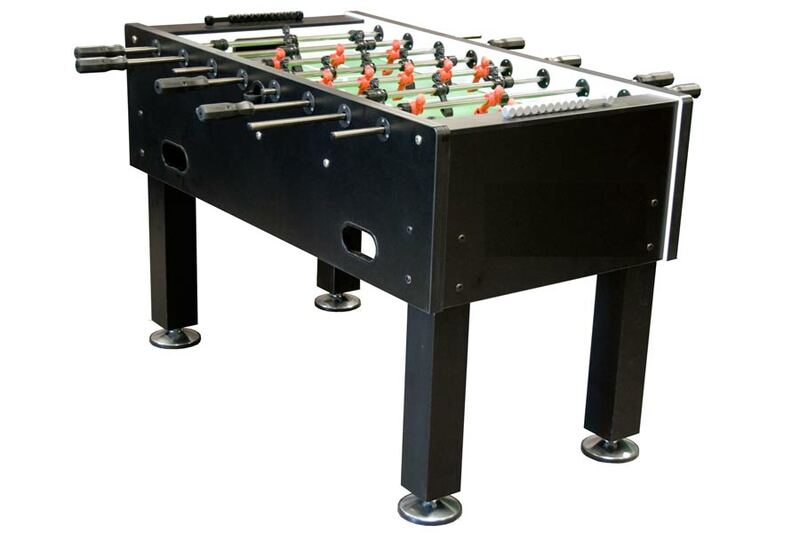 The entry level foosball table in the Olhausen games lineup. Don’t let the words “entry level foosball” fool you though, the International meets international tournament specs. Featuring a one-man goalie and angled play surface, the International is the foosball table for people craving “real” foosball play.